A small project for sure, but she is priced right... Shorepower, Raymarine electronics and VHF! Includes a liferaft and much more! Ready to fish! 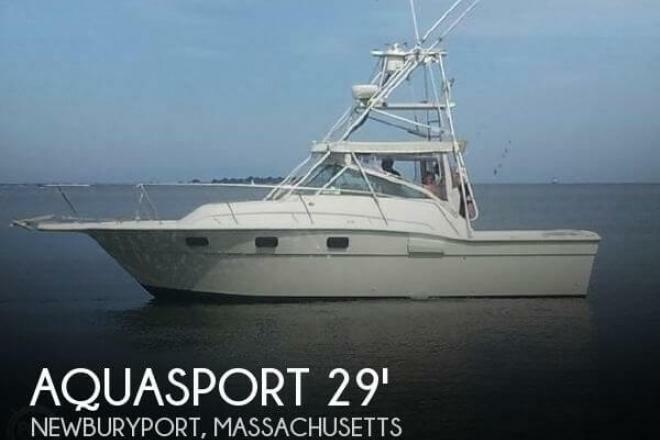 If you are in the market for a sportfish/convertible boat, look no further than this 1986 Aquasport 290 Express Fisherman, just reduced to $9,500 (offers encouraged). 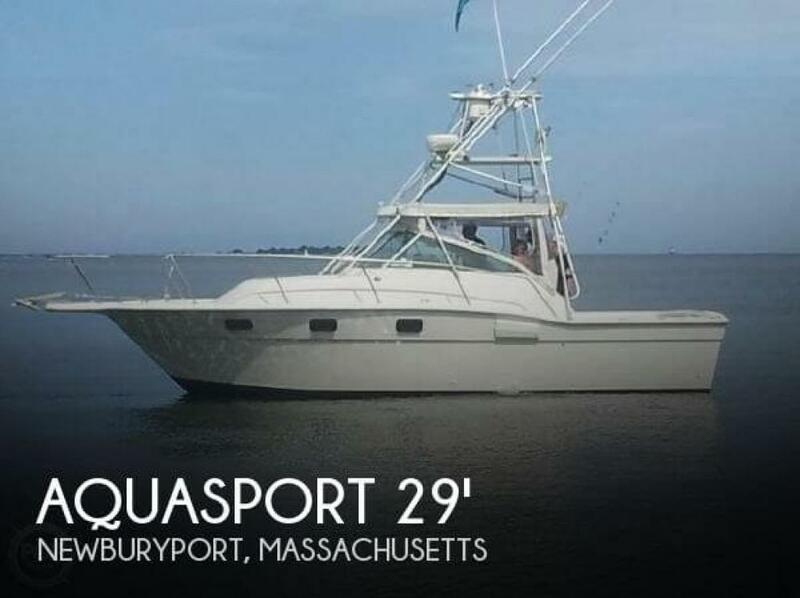 This boat is located in Newburyport, Massachusetts and is in good condition. She is also equipped with twin Crusader engines that have 500 hours. Reason for selling is the seller has checked big tuna fishing off his bucket list! !.